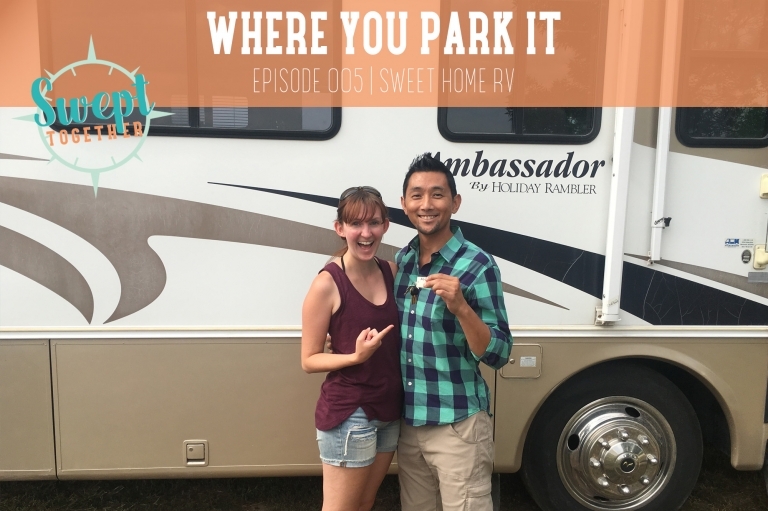 On today’s episode, we’re revealing our surprise announcement: we bought an RV + we’ll be living in it full time in 2017. We chatted about how we came to this big decision together even though we see things differently, our renovation project + next year’s travel plans. Are you a processor or an ideator? How does this affect your relationship or your business? How do you hold space for ideas + creativity in your relationship or business? Should we come to your city? We’re looking for destinations to add to our road trip plan. Share The Love – How to review our podcast!